This is my current using camera stuffs. I always prepare for any situations. I’m able to shoot photos and video at the same time, the video is fixed recording. Usually using SONY cameras for snaps, sometimes using M4/3 systems for event. I often enjoy the trip, and used cellphone and RICOH CX1 for took the pictures until 2011. 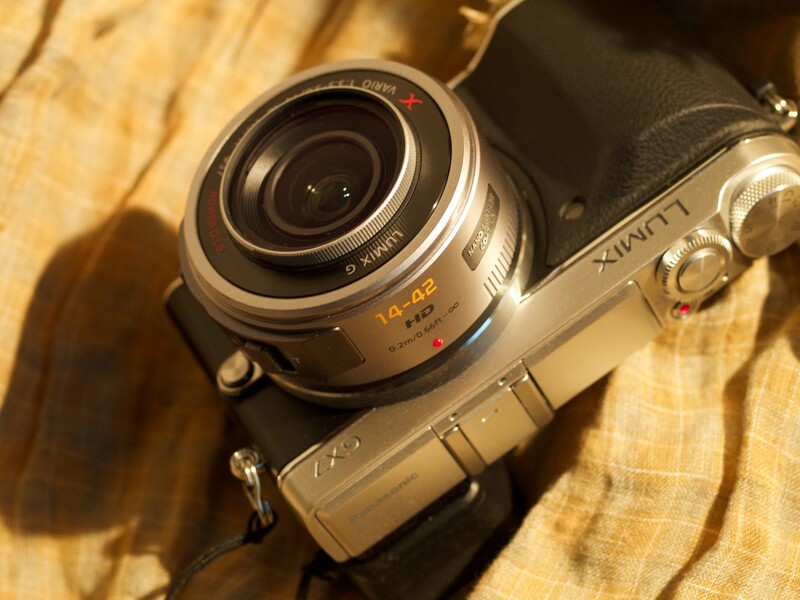 My turning point is 2012, when I got a SONY NEX-5. After that, I started for using old lenses and film cameras, and learned a lot of things from it. I using many type of cameras depends on the situations. 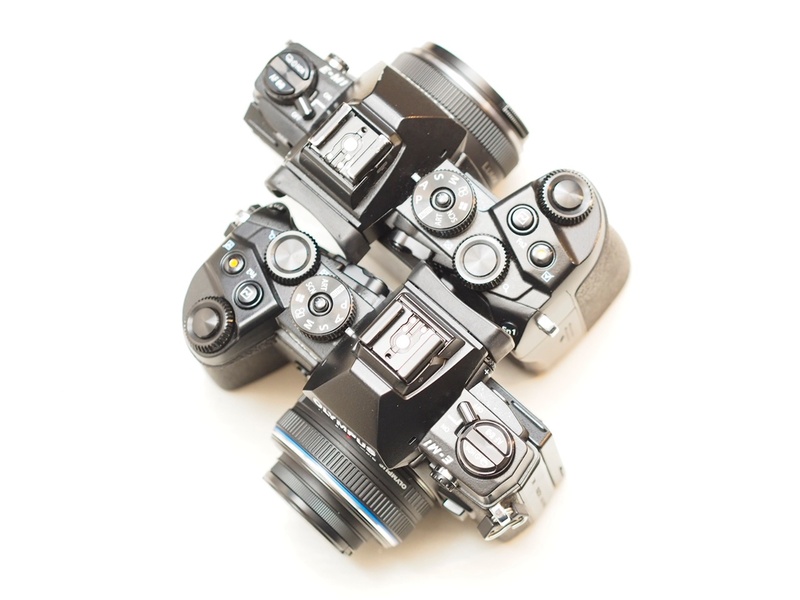 Introduce about my main cameras by years. I often walk, ride a cycle, and trains, so I prefer using light weight prime lenses, and trying to how to make a lighter for my belongings. Introduce my used cameras below. This camera is my best long terms used with old MF lenses. 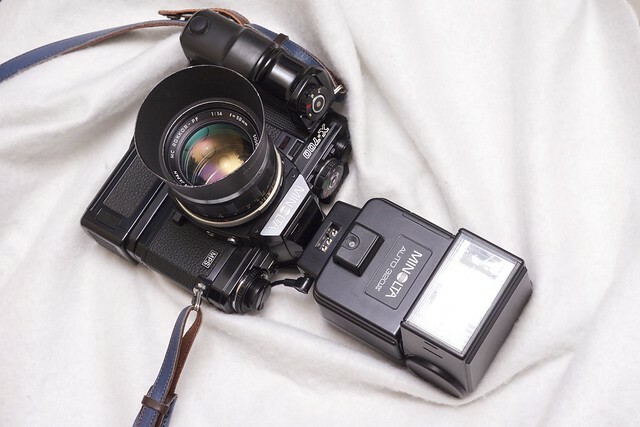 Double dial, Big & clear EVF, Solid shutter sound, this is my best rangefinder style Mirrorless camera. α900 has a best finder in the world. D600 is really tough camera, if I use roughly. 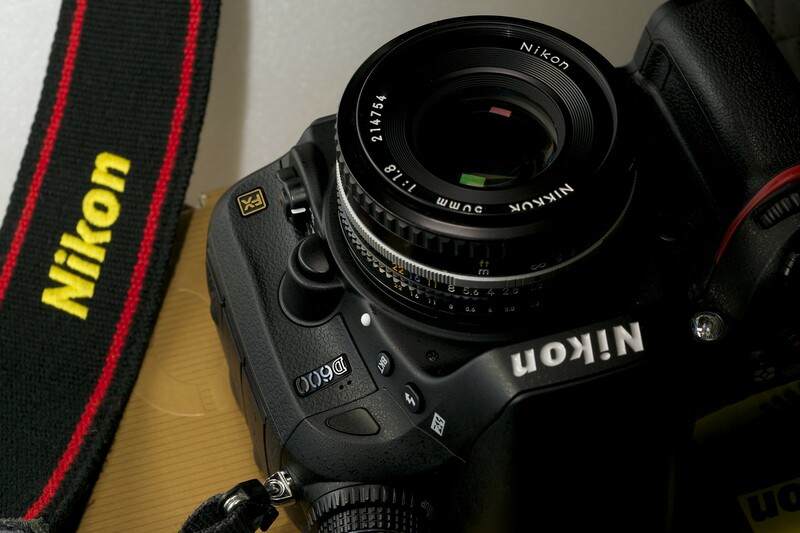 I often use with MF Nikkor lenses, because a bit heavy the body weights. I used this camera temporary for start using M4/3. This camera also is my main camera long times. 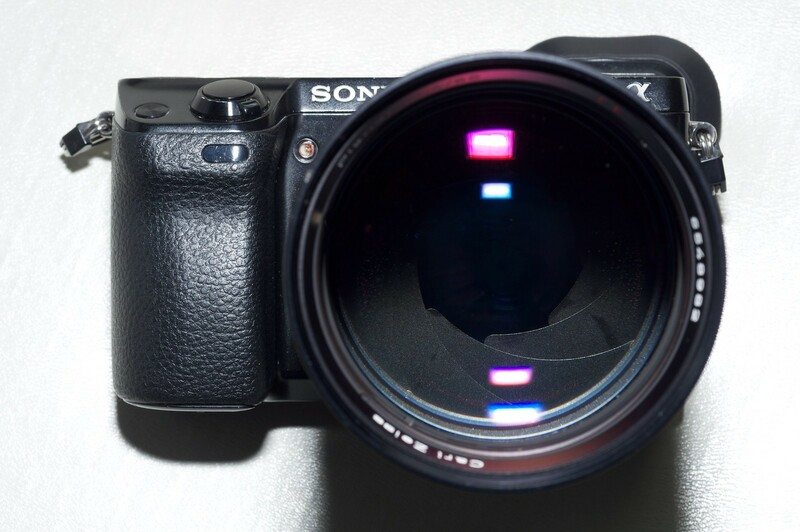 M4/3 is not enough sensor for my old lenses, so I can’t use old lens usually. This picture took at replacement purchase before the long journey. 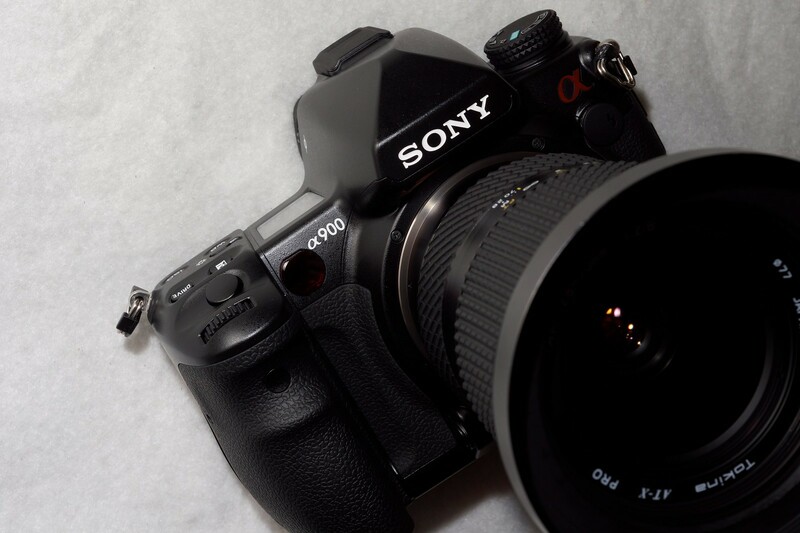 X-700 is a last great MF film camera in 20 century. The solid shutter felling is great. It will be more useful and noisy if I fix the motor drive.